For Halloween! 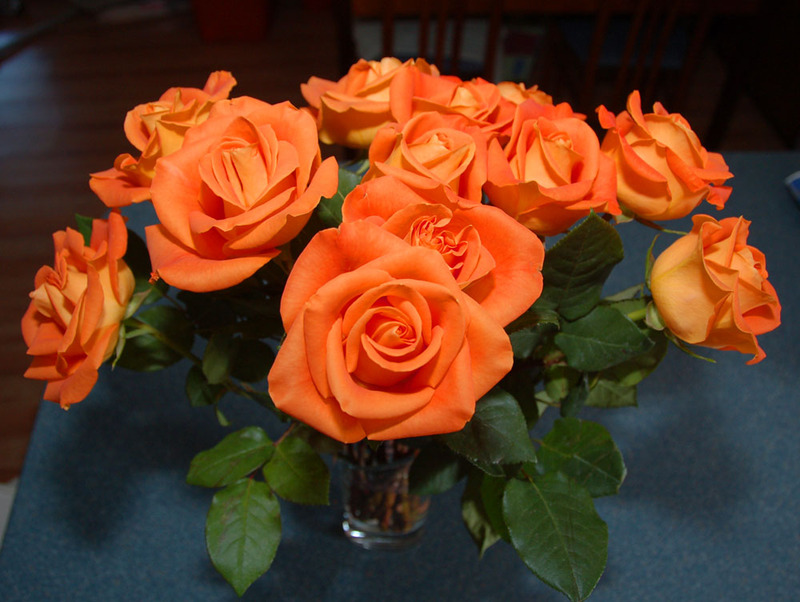 I am grateful for orange roses. This entry was posted on October 25, 2010 by Caroline Calcote. It was filed under Uncategorized .